Crypto Genius is a fake Crypto Currency trading system that launched in December 2017, and promises to make you a lot of money. 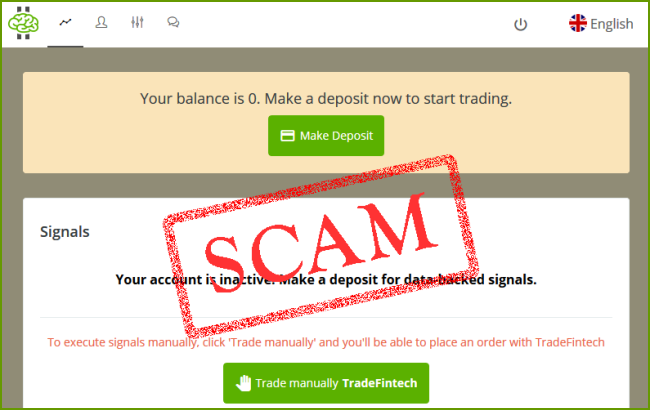 Here is what you need to know about The Crypto Genius software, before you become the next victim of the classic Forex investing scam. The problem is that Crypto Genius is no different than the old scam which was called “Bitcoin Loophole“. They claim you will make huge profits of thousands per day, however the truth shows otherwise. The reason why “The Crypto Genius” is a total scam, is because they claim a 99.4% level of accuracy. They display on their website, only 6 Copies Available, but that is not true, because we opened three accounts with them. And they write insane promises of high profits. 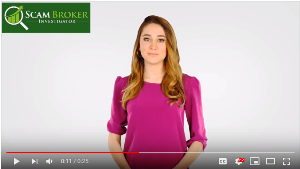 The goal of the video is to get you to open a trading account at the broker of their choosing, and for you to deposit money there. Compare with the best trading signals. 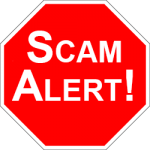 Do Not Invest in This Scam Software, read why. A real automated trading software is supposed to be based on technical indicators, and generate trade alerts and place trades on your account. When we signed up for the software, they simply ask you to deposit money into the brokerage account. There is no ability to see the actual software, how it works, or if there are any settings for it. We can only assume that Crypto Genius is just a “funnel” to get you to deposit money at some offshore, unlicensed broker like XFX. Real auto trading robots allow you the investors to configure all aspects of the software, before you make a deposit. You should see the Top Rated Systems. It is important for every investor to know, that your money is held at a broker, and if that broker is not licensed, you will never see your money again! When you learn how this scam operates, read this, you will understand why they would connect you with an unlicensed broker. If you are interested in trading Bitcoin CFD’s, you can find a list of popular brokers here. 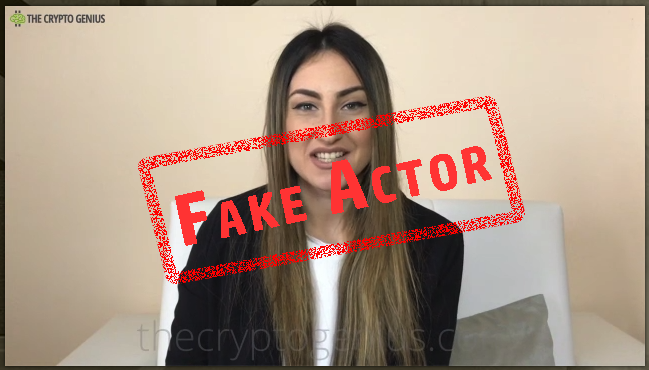 Please tell other investors which scam broker the The Crypto Genius told you to use, in the comments section below.